Non-Disclosure agreements signed if required. Formal Quotation from customer specifications and drawings and or 3D models. Sales order generation and contracts negotiations account or pro forma. 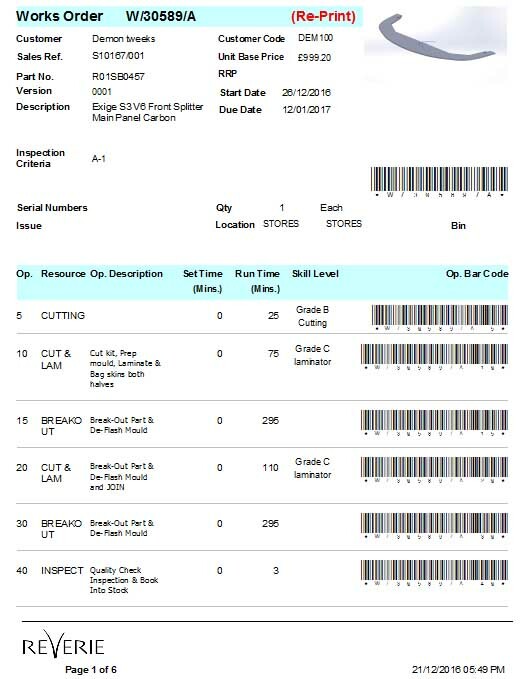 Works orders raised and linked to sales order lines, traceable job stickers for parts. 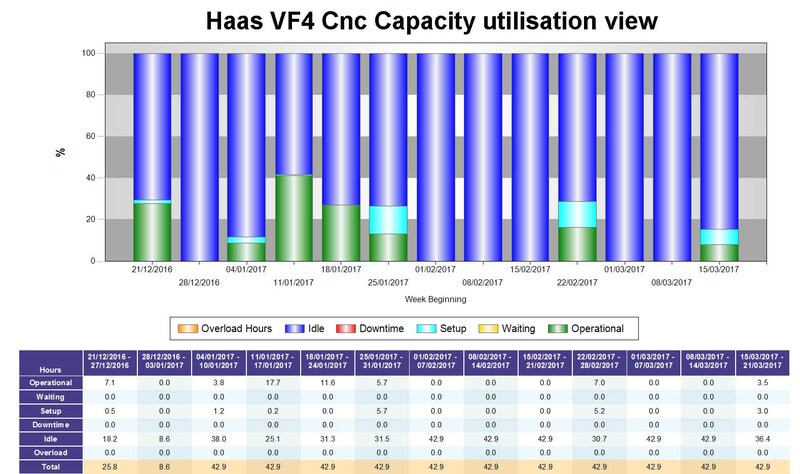 Resource consideration & Capacity planning once a sales order has been raised to plan and ensure the full process happens on time to meet your required dates and expectations. Component Design inc Full File Vault system 3D, 2D Lay-up and final part tolerance drawings, Lay-up / Trim / Paint Manuals, Part number, issue control and BOM generation, Unflatten CAD for pre-preg patterns and nesting for kit cutting. Prototyping first or straight to production intent moulds/process. Optional FMEA design optimisation or analysis (quotation available if requested). Tooling and or Pattern Design and toolpath generation. Purchasing in raw materials, inserts etc to meet project planning. Cnc Machining of patterns and or tools with check lists. Pre-preg kit template cutting and issuing of BOMS with batch numbers to w/orders. Laminating of moulds, laminating of components with check lists. Trimming and bonding of parts or assemblies with check lists. Pre Paint / Finishing inspection. Painting or polishing of parts with check lists. Inspection and reporting (inc PIST reports with internal batch scrap rates and reasons if requested). Testing if specified / Validation of design. Delivery, Aftersales customer care and any reworks or up issue.